The category for our third Book Group read was historical fiction and, surprisingly, we struggled to find a title that none of us had read and we could all agree on. 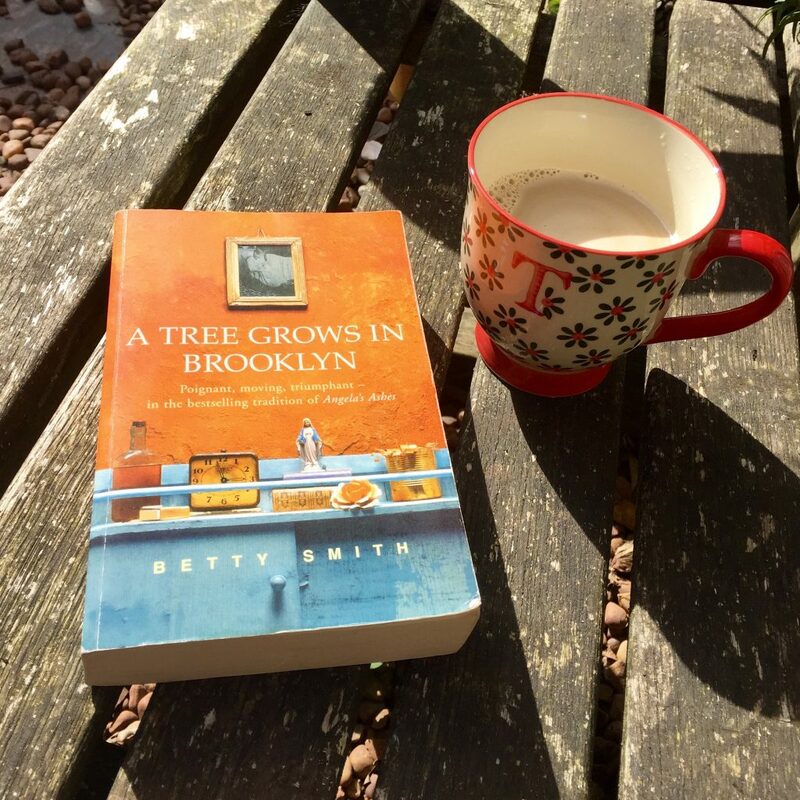 In the end, after a bit of google research, we came up with ‘A Tree Grows in Brooklyn’ a moving novel telling the story of the Nolan family and nine year old Francie Nolan in particular as she grows up in the slums of Brooklyn at the beginning of the last century. I struggled with the detailed description of the poverty and deprivation suffered by many, and the cruelty that children in particular can inflict so easily on one another. However, it is beautifully written and ultimately an uplifting story about the strength, beliefs and growing wisdom of a girl.